We are a local Christian community in Islington and part of the Anglican Church. We aim to know God better through Jesus and encounter him in worship, service, love for each other and those around us. Please contact us if you have any questions or requests for prayer, and we look forward to meeting you. Click here for information about our 2019 Lent Appeal to support those caught in modern day slavery. Click here for this month’s news. 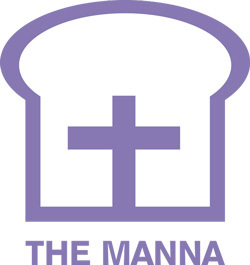 The Manna is St Stephen’s outreach ministry serving homeless and marginalised people and welcoming them as part of a strong community. Urban Hope is the youth work ministry of St Stephen’s, seeking to support young people, their parents, families, the people down their street and the wider community. Our Mission Action Plan (MAP) sets some of our goals for the coming few years. Our current MAP has been revised for 2018-2020 and can be viewed here. 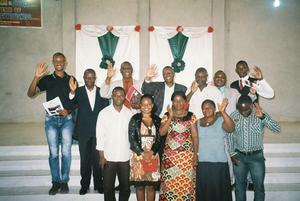 ALMA is the partnership between the Anglican Church in Angola, London and Mozambique. We have been linked with St Stephen’s, Luanda through ALMA since 2002.